Homefront is released this week and its director, Gary Fleder, has been doing promotional duties. It’s been rumored that the movie was actually, during its inception, the outline for a possible Rambo V. Fleder has confirmed that this was indeed the case, at least it that it was a strong consideration. Here’s a selection of his interview from AICN. Capone: I remember first seeing the poster for this film and the Stallone screenplay credit. So where exactly did it come from? I understand this is a much older script, but how does one get ahold of a unproduced Stallone screenplay? GF: Let me strip away the mystique of this one. Basically, way before my involvement. Way before as in like 10-11 years ago, Stallone and his producing partner Kevin King Templeton, who produced the movie, they found this book, HOMEFRONT by Chuck Logan, which was a really good book. 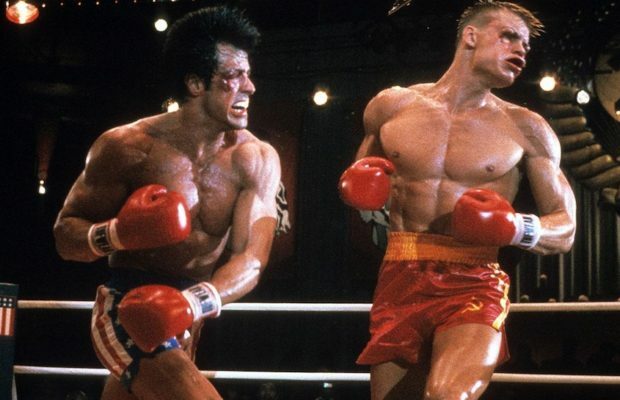 They bought it, and Stallone actually was going to develop it to adapt, star in, and direct. In fact at one point, this is an interesting little factoid, it was discussed to be a possible RAMBO sequel. I’m not really sure what that would have been because I’m not sure at what point Rambo got married and had a kid. Anyway, I didn’t see that draft, so it evolved over the years.